Explore three great sightseeing destinations with this brilliant value tour. 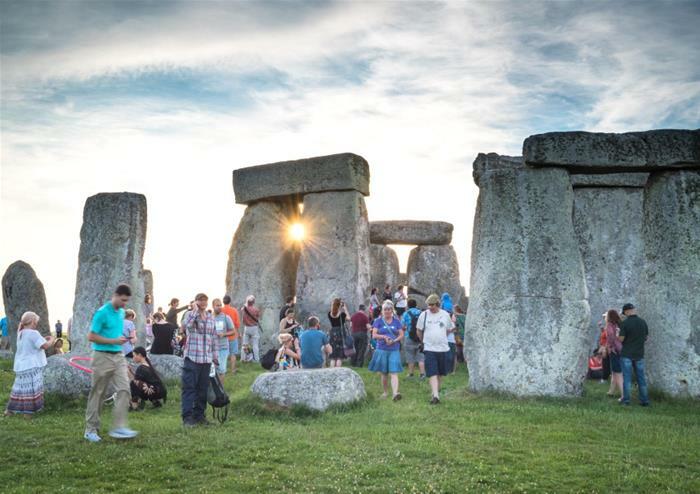 You will travel to Windsor, Stonehenge and Bath with an expert guide before having the opportunity to discover the incredible history behind these popular English locations! Entrances are not included in the tour price, but can be purchased on the day. 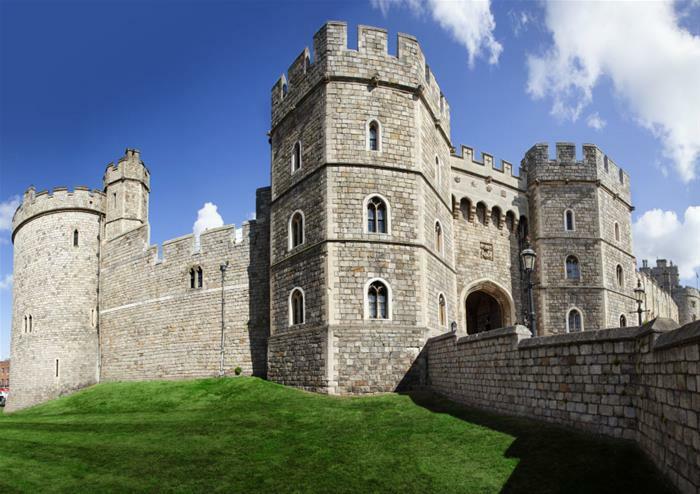 The tour begins in the royal town of Windsor, home to the legendary Windsor Castle. This huge home is an official residence of Queen Elizabeth II and one of Britain’s most well-known homes. 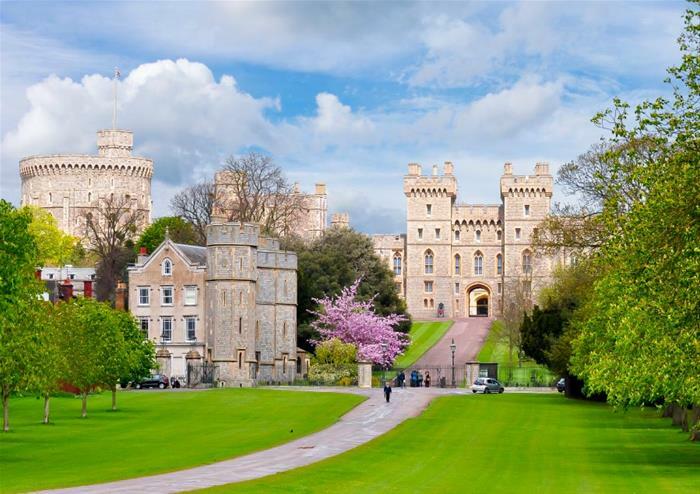 Windsor is a lovely town located on the River Thames and features cobbled streets, a thriving High Street and the lush Windsor Great Park. You can explore Windsor at your leisure during our stop in the town. 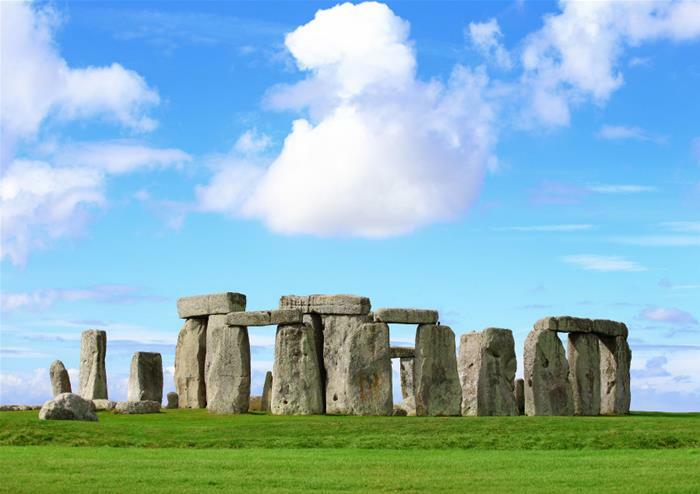 From Windsor the tour travels to Stonehenge and Salisbury Plain. This 5,000 year old monument is a World Heritage Site and continues to mystify experts and visitors to this day! The massive rocks are the subject of heavy speculation – were they used as a religious temple or Bronze Age burial ground? It’s up to you to decide! The Georgian city of Bath is also a World Heritage Site and was the first city in England to earn this prestigious accolade! 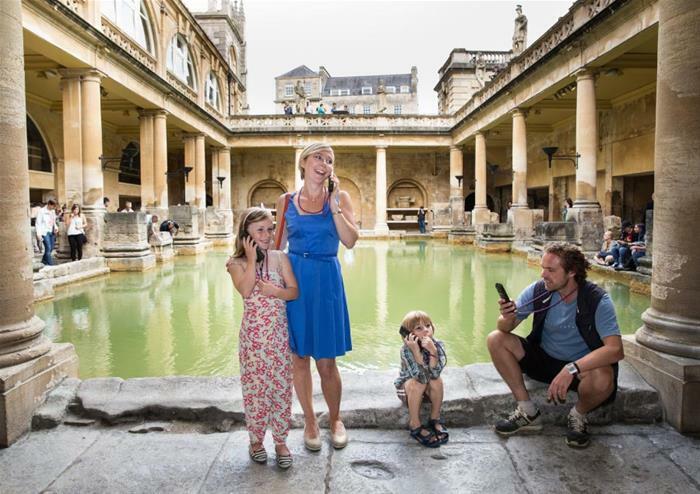 Home to the fascinating Roman Baths, the city is full of stunning architecture and notable landmarks. 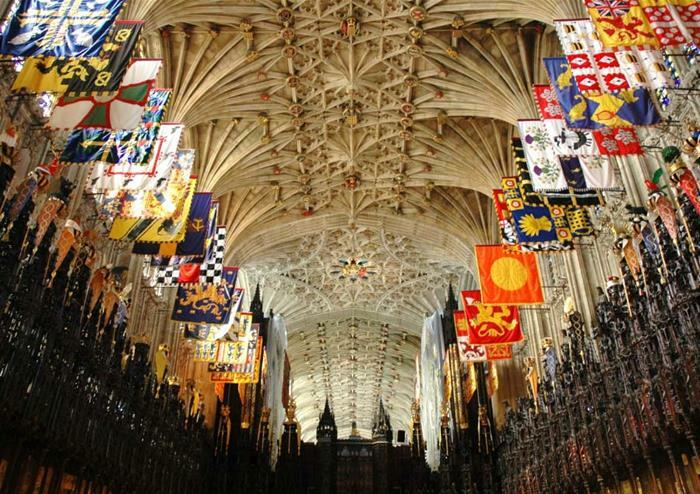 Striking Bath Abbey was the location for the first King of England’s coronation all the way back in 973! 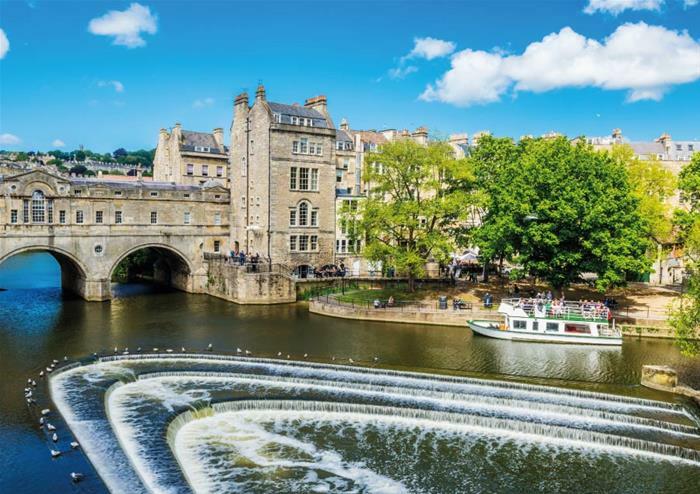 Take a wander through the narrow streets and explore Bath for yourself during our stop in this gorgeous city.